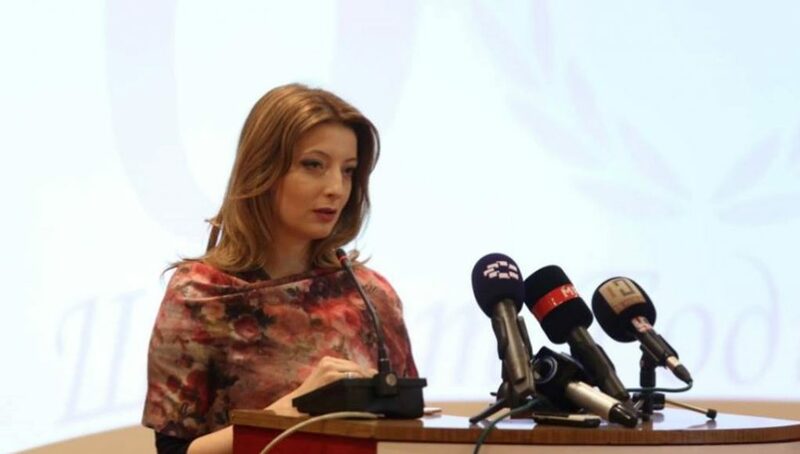 Interview with Danela Arsovska, president of Macedonian Chambers of Commerce, chair of the Union of Employers’ Organisations of Macedonia and General Council member of the World Chambers Federation. 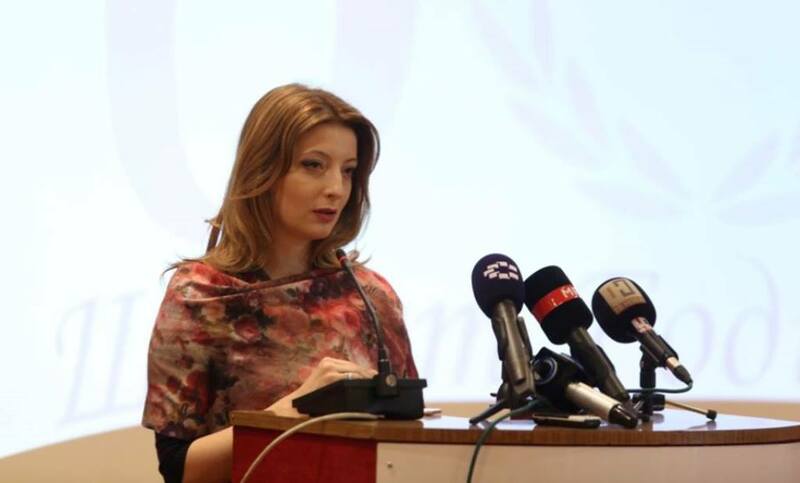 The interview was taken during Macedonia 2025 Summit, where Arsovska was one of the speakers. 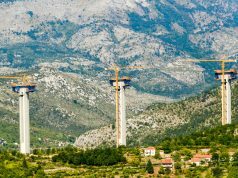 European Western Balkans: How would you assess the overall economic performances of the Western Balkan countries? What are the main challenges and where do you see a room for improvement? Danela Arsovska: We all have the same challenges and same issues to address, and also the same possibilities for economic growth. We all try to seize the moment and to develop each of our own economies individually. I think that is quite problematic. We should be aiming to improve economic cooperation of the entire region as a larger market, in order for us to be competitive with the third markets. 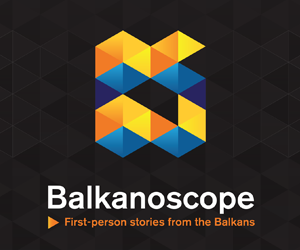 The second issue that we all as a region share, which was also discussed at the Economist Summit in Belgrade few weeks ago and was addressed by Prime Minister Brnabić, is that the key for each country should not only be opening but also closing of the chapters of the needed socio-economic reforms. That means that we need to address the urgent issues: fight against corruption, improving the rule of law, predictability for the companies and private sector, so that they can make long-term business plans for the development and invest more without a big risk. EWB: You mentioned fight against corruption as one of the main pre-requisites for the progress of the region. 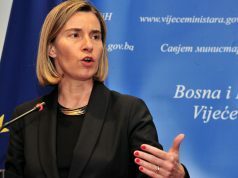 That was also mentioned in the EU Enlargement Strategy, along with the rule of law. But, one of the things that is also underlined is increasing connectivity. Do you think the region is doing enough on this issue? DA: There have been some new initiatives – and I can speak now from the point of national legislation – with regards to licencing all the economic operators in the country so that they could establish trust with other countries when export or import is concerned. This will actually open the market and it will give us the opportunity to trade more freely and remove some of the barriers that we currently have. I think that the region will embrace this mechanism of certified economic operators, and if it is implemented in a short period of time, I think that the results will very soon be visable. On the other side, we have the problem of some barriers regarding the tariff measures which are newly imposed from some of the countries towards some other countries in the region. This additionally holds down the exports and the economy. We have to bear in mind that, after Western Europe, we are each other’s biggest trading partners. EWB: During the last panel one of the speakers said that two-thirds of exports from the region go to EU countries and that only 10% is trade within the region. Why is that percentage so low if we are the closest neighbours, share the language, history and so on? What is the main problem in your opinion? DA: I wouldn’t call it a problem, just a current situation. In our national economies, we predominantly develop similar products. So the thing is that we are competitors and the percentage of trade may be improved, but until we find what is the individual or unique product of the country, the trade situation will remain as it is. I think the general concern here is how to produce unique products and how to place them on each other’s markets. Until then we will still be focusing on certain sectors which do not use advanced technology in the production process. That would be the main issue that I think should be addressed. EWB: On of the previous speakers said that the growth of the region is largely driven by the public sector. 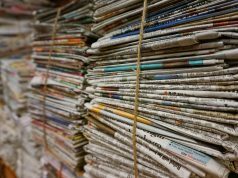 How do you assess the relations between public and private sector? Is the latter overtaxed, does it have a space for cooperation with the state in order to achieve its full potential? DA: Again, we all have similar issues. When you look at EC Reports, you can see that they are all giving us recommendation that we should reform the public sector. We don’t want to impose our opinion on the level of bureaucracy, we just want to say that we need an efficient and fast public administration which would do the necessary action for the private sector in the shortest amount of time and with the lowest expenses. That would be the key for us, the most important thing. So, it is not about the number of people, but the efficiency wit which they are conducting their procedures. EWB: Macedonia has achieved substantive growth in GDP and salaries. Do you think that EU and NATO accession would hasten those processes even more? DA: These processes would certainly increase the level of predictability and security investors would have on a national level, whether it is a domestic or foreign investor, so yes, I think it would speed up the process and provide investors with a certain level of security they currently may not have due to the fact that we are not fully harmonised with EU legislation at the moment.